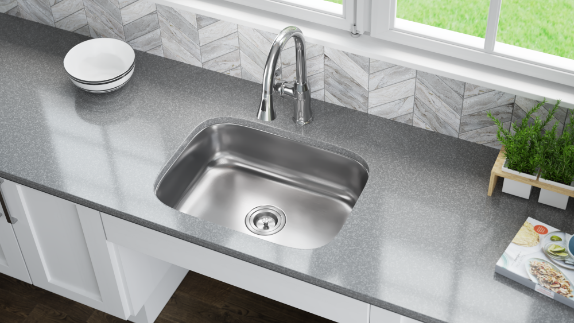 If you are looking for a sink that will be easy and safe to use for an individual with limited mobility, MR Direct has a line of beautiful and affordable sinks that are compliant with the Americans with Disabilities Act (ADA). 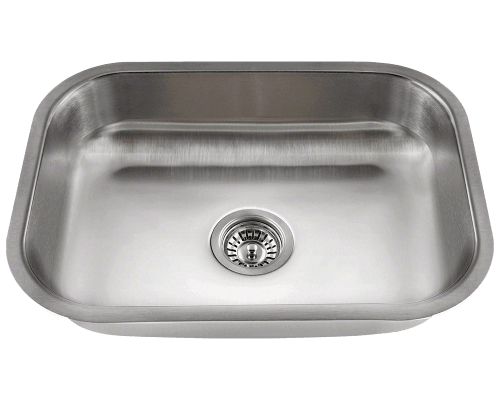 The shorter depth of the sink allows for the legs of a wheelchair user to fit comfortably underneath the sink, and is therefore easier to reach the entire length and depth of the sink for hand or dish washing. 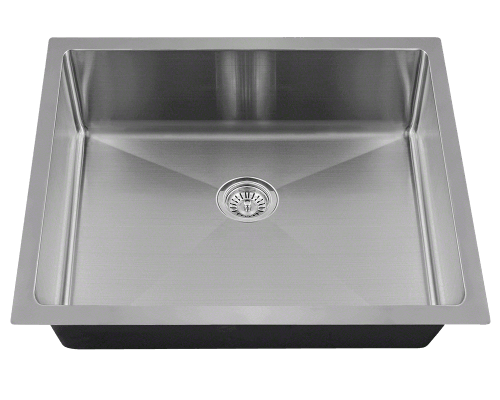 Whether you need a sink for the kitchen or bathroom, we are sure to have a sink to fit your needs. 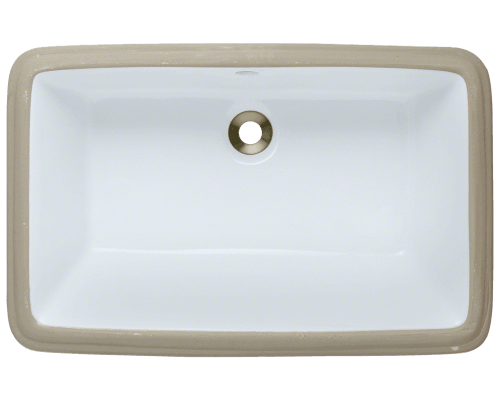 This undermount bathroom sink is made of strong and sleek vitreous china. The U1812 is available in either a clean white or a soft bisque color, making it an easy choice to match any bathroom decor. The undermount style is easy to clean and will show off your countertop. Pair this sink with the dark and simple 701-ABR Antique Bronze Single Handle Bathroom Faucet for a high contrast design that functions easily. 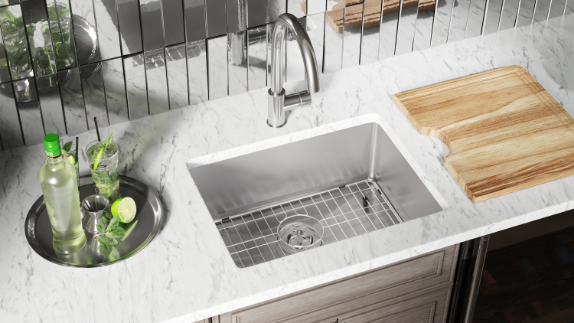 The ADA2318 stainless steel undermount sink will fit right into any home. For kitchen use, optional cutting board and sink protecting grid are available. 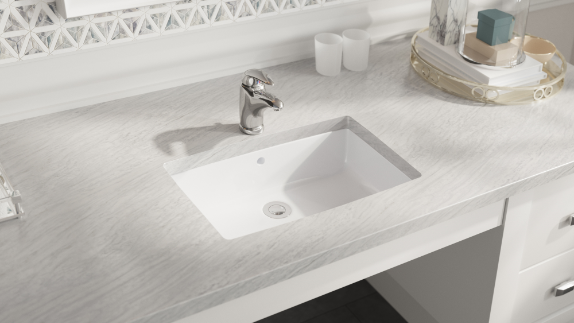 With a beautiful and forgiving brushed satin finish, this sink will last a lifetime. The classic shape with its soft rounded edges pairs beautifully with the 772-BN Pull-Down Handle faucet for kitchen use. 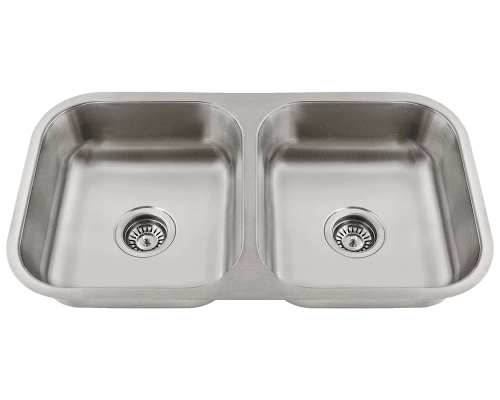 The ADA1823 gives a more modern sleek look with its rectangular stainless steel bowl. Its clean crisp lines give it a geometric industrial aesthetic, which, when paired with the 712-C Single Handle kitchen faucet, will give any modern kitchen a beautiful focal point. Looking for something a little different? 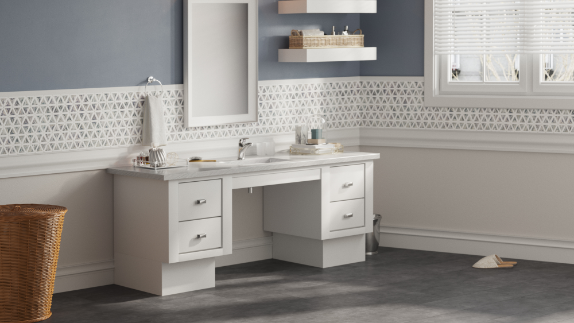 Check out the rest of our ADA line of sinks, faucets, and shower/tub sets!